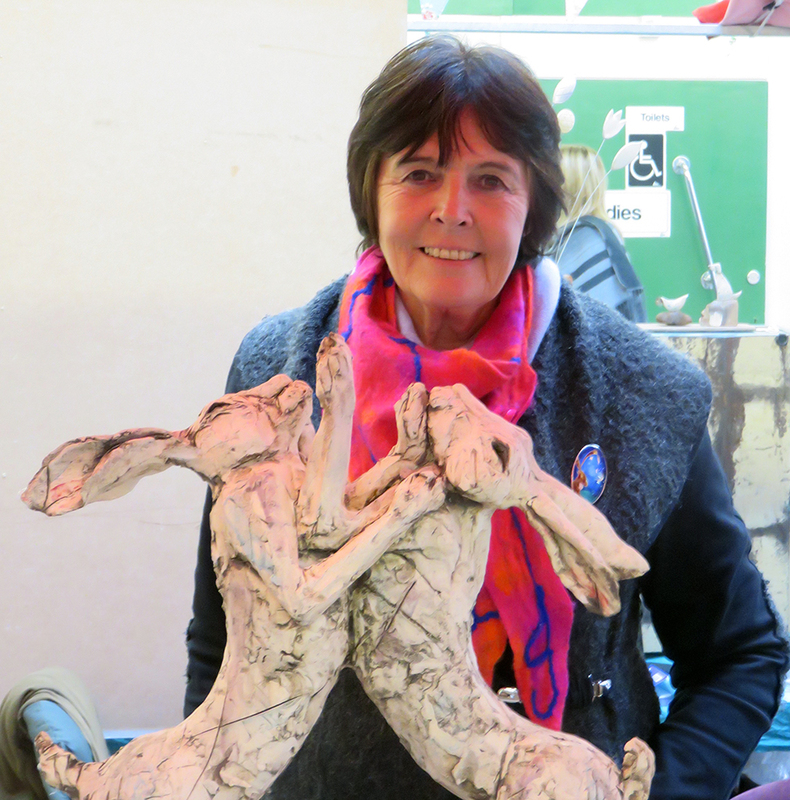 Vicky came to ceramics late in her career having worked in the NHS for many years. 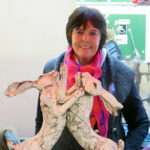 Her inspiration comes both from the Cumbrian countryside where she lives and animals encountered on African safaris during her work in Tanzania. 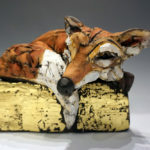 She works by hand building her sculptures which are mainly of animals and birds and more recently figurative work again with an African theme. 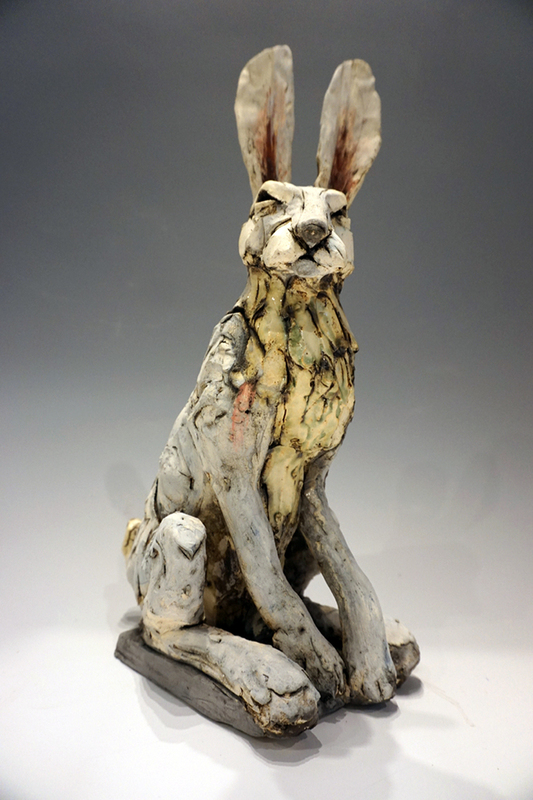 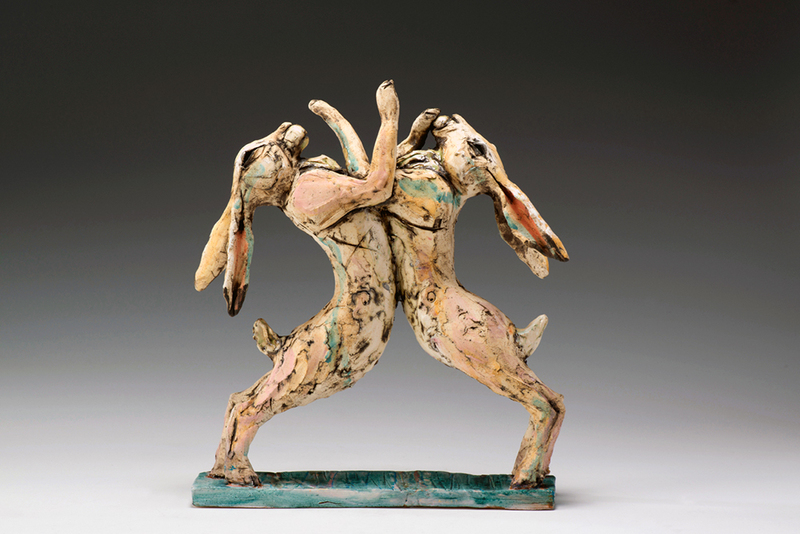 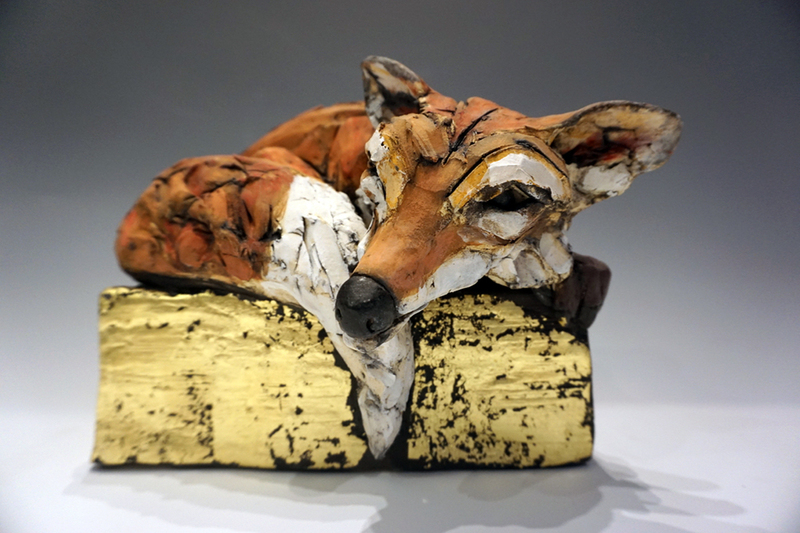 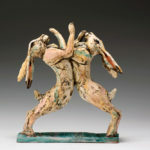 She works mainly in stoneware finished with oxides, underglazes and gold leaf. 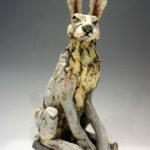 All her pieces are unique and individually made.